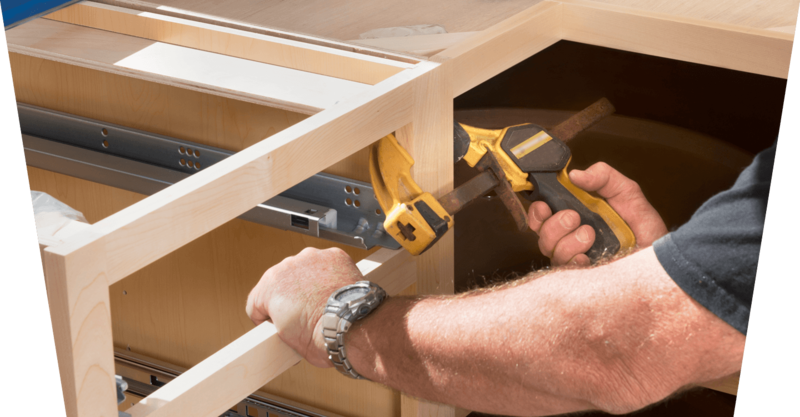 DON'T HESITATE TO CALL FRANCIS HANDYMAN REPAIRS IN LAS VEGAS, NV. Tim Francis is an awesome handyman! He is punctual and makes sure that you understand the cost of everything he's going to do! He was fast and efficient and I will be having him come back again for other services in my home! If you guys are looking for a good affordable handyman call Tim Francis! I appreciate honesty in someone coming into my home and he was informative on what he was going to do and kept to his word about timeframes. I just happen to be looking for a handyman and he was right there at the top of Google Search.. Like I said before, if you are interested in good work, Call Tim!! Our home had been burglarized whereby the front door was broken. After having several companies provide door replacement estimates, we decided on Tim Francis. And what a good choice we made! His quote was the lowest and he still went out of his way to save us even more money. He was very particular in doing the job and our satisfaction was his utmost concern. He's also a nice person with whom to work. We have other small jobs that need doing and we will definitely hire him to take care of them. Five stars all the way! He's very efficient and does a great job. I will use him again.